If you are looking for a deal on a great small tablet, Amazon has one for you today. 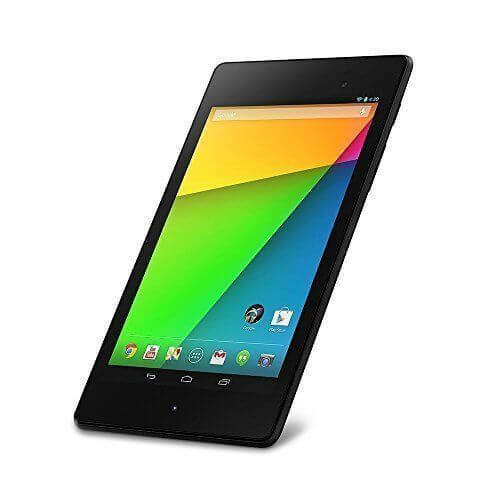 You can pick up the Asus built Nexus 7 (2013) with LTE support and 32GB of storage for an amazing $149.99. This is $250 off the retail price and $70 off the latest price on the tablet. This is a refurbished model from Amazon but it is like-new and it warrantied for 90 days from when you receive it so you have some comfort in knowing they have you covered in case something goes wrong.